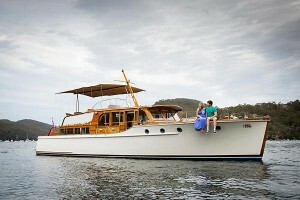 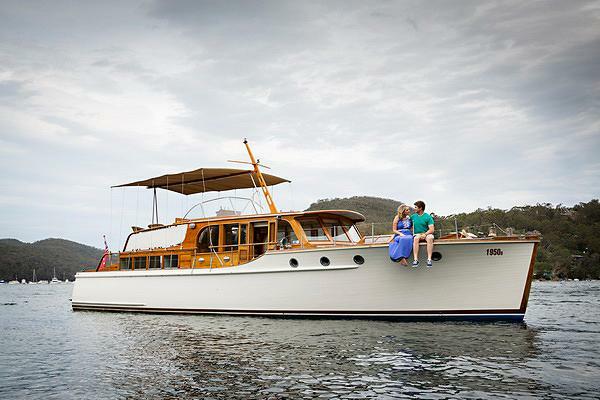 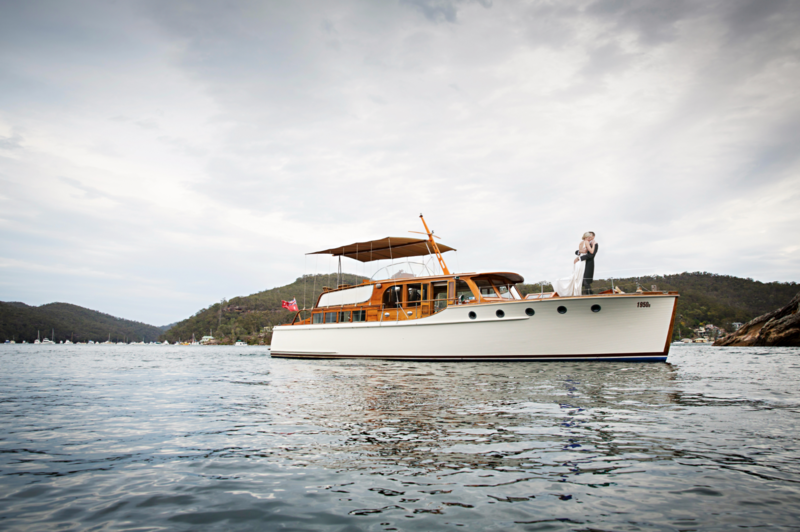 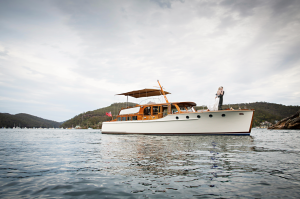 Available on Sydney Harbour, Pittwater and the Hawkesbury River. 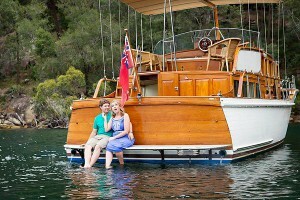 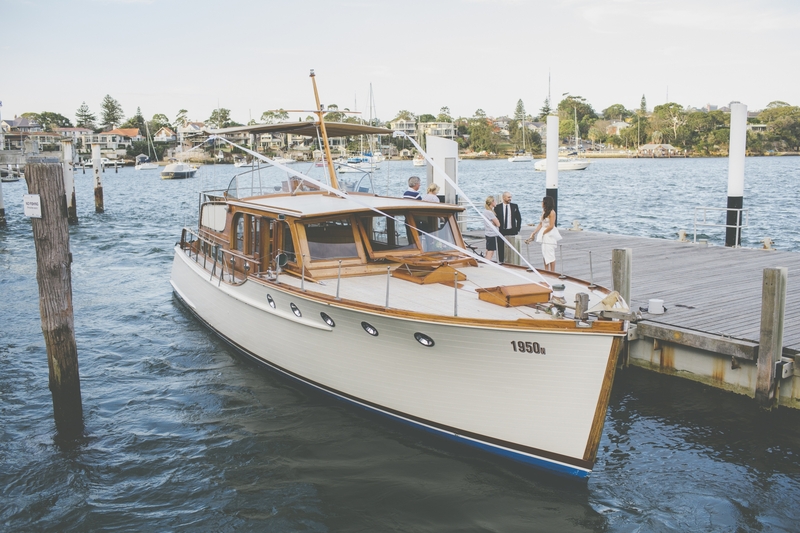 MV Kalinda is a 1950 classic 47ft Halvorsen cruiser which has been fully restored back to it’s former glory. 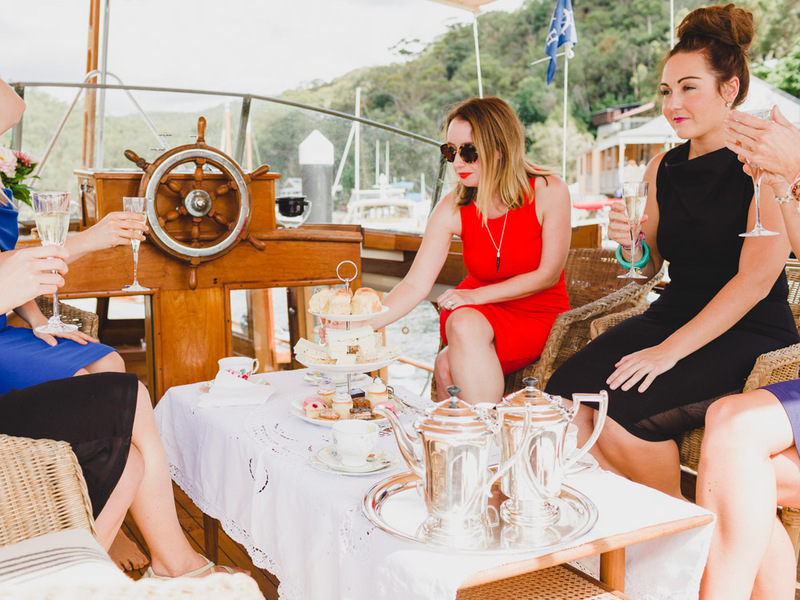 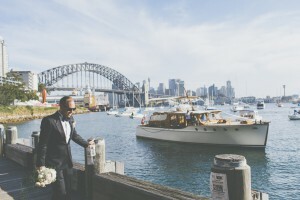 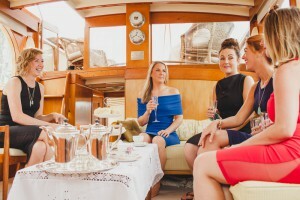 With her retro and vintage lines, she is perfect for wedding transfers, executive cruises, high teas, romantic cruises, photo shoots or all occasions where luxury is a must. She is licenced to take up to 23 guests onboard.